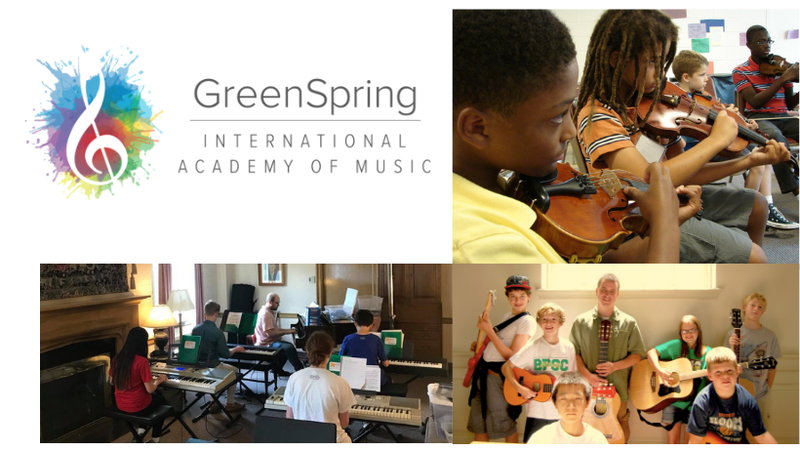 Many have asked how they can help us recover from the damage to instruments, teaching materials and essential organizational supplies done by Hurricane Michael flooding here at GreenSpring International Academy of Music. If you are interested in supporting, we have set up a GoFundMe to help with the financial costs of recovery efforts. We also are grateful for donations of instruments. Do you have an instrument which may just be collecting dust under a bed or in a closet? It would be wonderful to put your forgotten instrument in the hands of a child to make a positive impact in their life! Harp friends, if you have covers, benches, music and other harp accessories that need a loving home, we would be deeply grateful for your support as well! Thank you everyone for believing in the power of music education! We are a non-profit so your donations are tax-deductible.